Which stone breaker's capacity can reach more than 5000 tons per day? 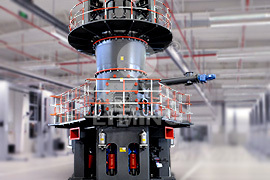 How to choose talc crushing machine with capacity of 20t/h? How much is the mobile crushing station for granite with capacity of 600-800 tons per hour? 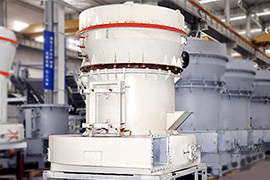 Which equipments are suitable for manganese ore processing? 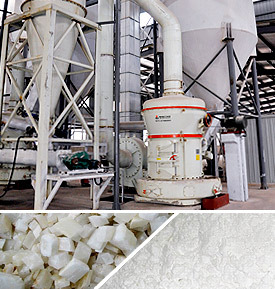 As four significant members in non-metallic mineral family, limestone, calcium carbonate, barite and gypsum play a decisive role in fields like construction, building materials, power plant desulfurization, chemical industry, metallurgy, etc. 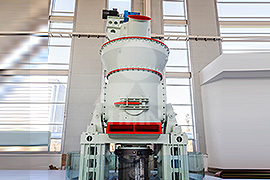 With promising market prospects and high economic profits, non-metallic mineral milling becomes a favourite (hot property)of numerous investors. 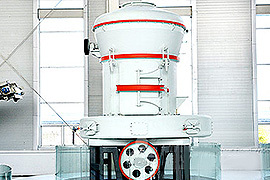 As world's most professional supplier of limestone complete sets of equipment and processing technic, Liming has customers all over the world and is highly acclaimed by our customers from more than 130 countries and regions, such as coarse powder mill limestone powder plant desulfurization plant in uzbekistan, limestone grinding plant in colombia, etc. 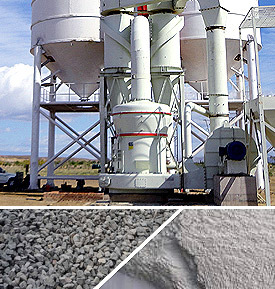 As world's most professional supplier of calcium carbonate complete sets of equipment and processing technic, Liming has customers all over the world and is highly acclaimed by our customers from more than 130 countries and regions, such as calcium carbonate powder production line in mexico、calcium carbonate grinding mill mtw138 in the philippines, etc. As world's most professional supplier of barite complete sets of equipment and processing technic, Liming has customers all over the world and is highly acclaimed by our customers from more than 130 countries and regions, such as Barite Grinding Plant MTW175 in Thailand and so on. As world's most professional supplier in the field of gypsum powder complete sets of equipment and processing technic, Liming has customers all over the world and is highly acclaimed by our customers from more than 130 countries and regions, such as 10tph gypsum grinding production line in iran, gypsum processing grinding plant in mexico, etc.